Join us in prayer for Norberto Kurrle and his daughter Anahi as they mourn the loss of wife and mother Julie and son and brother Timmy who were killed in an automobile accident this morning. Anahi was hospitalized at last report. 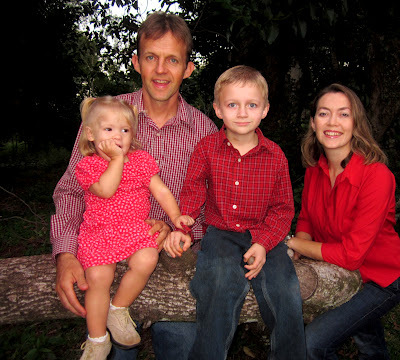 Julie, an ordained minister and missionary to Paraguay with the Church of God, initiated, developed and directed the Children of Promise sponsorship program in Paraguay from 2004 – 2010. You may want to visit the Kurrle’s blog and read what Julie was up to on the day before the accident. And please consider a gift to help Norberto during this time of loss. There is a donation button on the blog, you will need to designate the donation for Norberto Kurrle, as the donate link goes to a missions organization. Children of Promise is also accepting memorial gifts. Julie Kurrle Memorial Gifts for special health needs of sponsored children in Paraguay; local administrative support for the program in Paraguay; resources for the spiritual formation of the sponsored children in Paraguay; and other sponsorship program needs in Paraguay as determined by the Kurrle Family and Children of Promise. Timmy Kurrle Memorial Gifts for unsponsored children in the Children of Promise program in Paraguay for food, education, and health care for these children until new sponsors are secured. In this way, the fund provides continual care for Paraguayan children. It is at times like that that we are so very thankful for the hope of the resurrection! 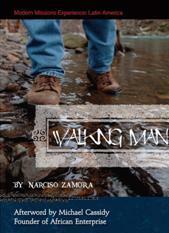 Esta entrada fue publicada el abril 18, 2012 por Walking Man. Se archivó dentro de Uncategorized .